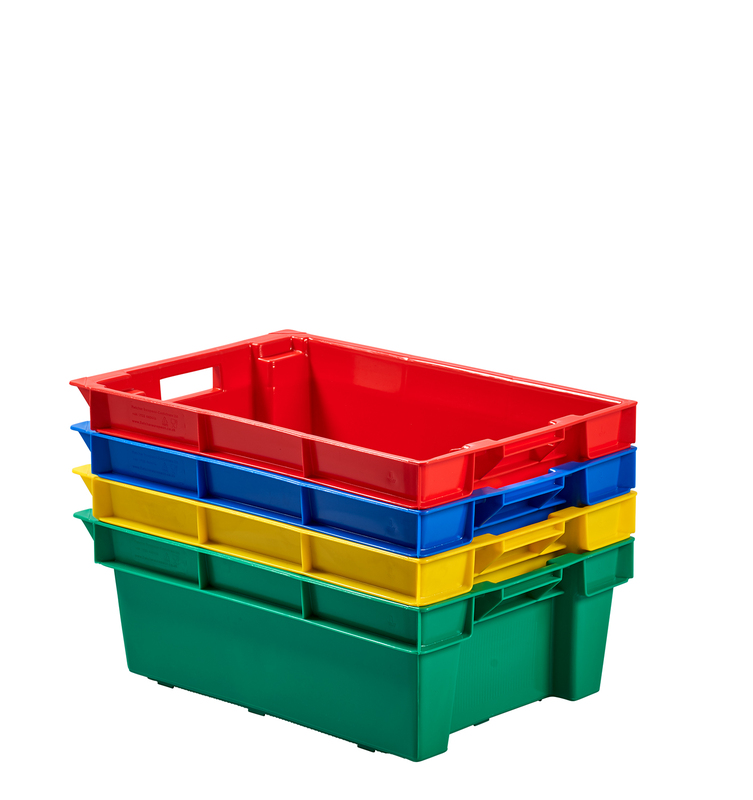 Supertuff Europe stock a wide variety of stackable and nestable plastic containers that provide the ideal storage solution for a number of industrial applications. Most of these containers have a standard 600x400mm Euro footprint and are commonly used in warehouses, distribution centres and retail. 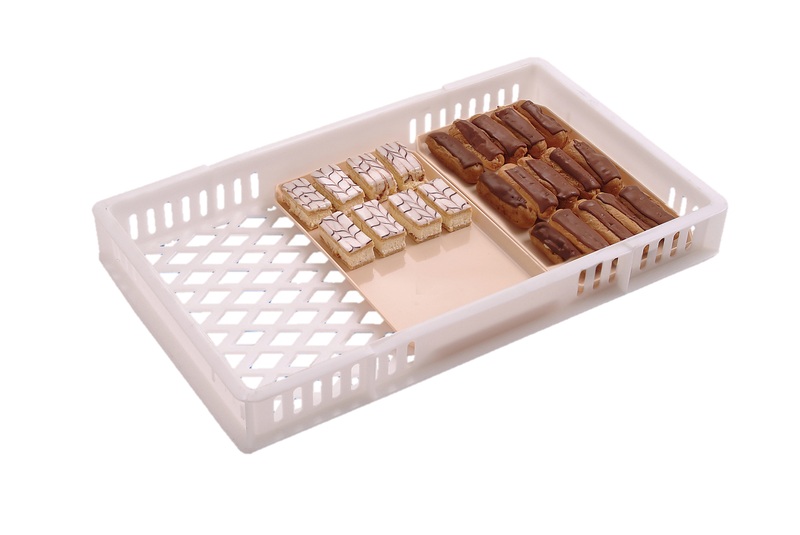 Manufactured using virgin grade polyprolyene or polyethylene, this range is also well suited for use in high care environments and can handle goods such as food stock and pharmaceuticals. The main benefit of this range is that all of the containers can be stacked or nested together, saving valuable floor space when handling bulk materials. The two tone containers work on a 180 degree system, meaning that one way they stack and then when rotated 180 degrees, they nest instead. 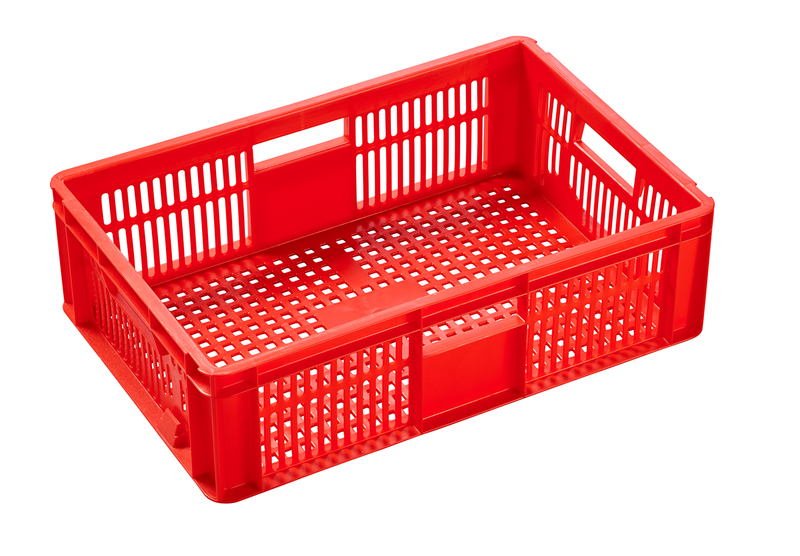 Maxinest bale arm baskets are a popular container used across a wide range of industries. 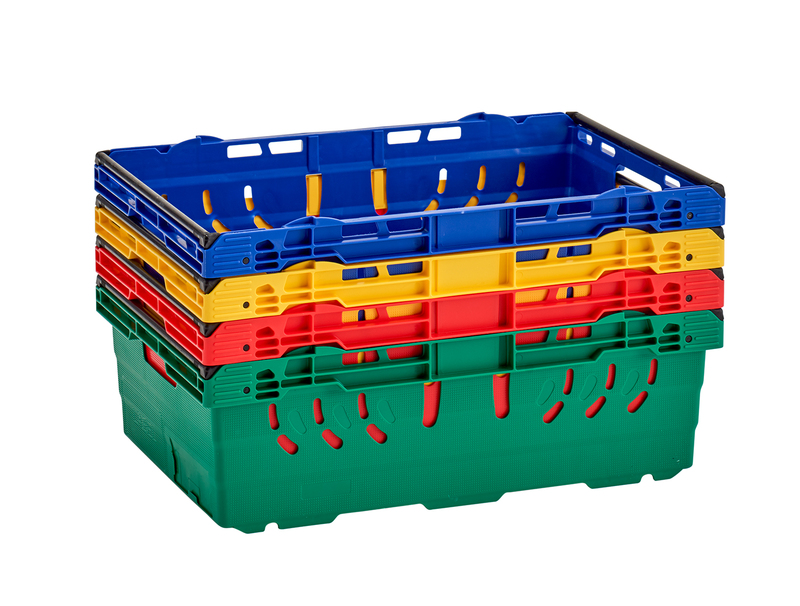 Because of their large weight capacities and durable carrying handles, they are a firm favourite in the warehouse/distribution sector. Also with a stadard Euro footprint, these stack nast crates can be used with a range of accessories and material handling equipment. 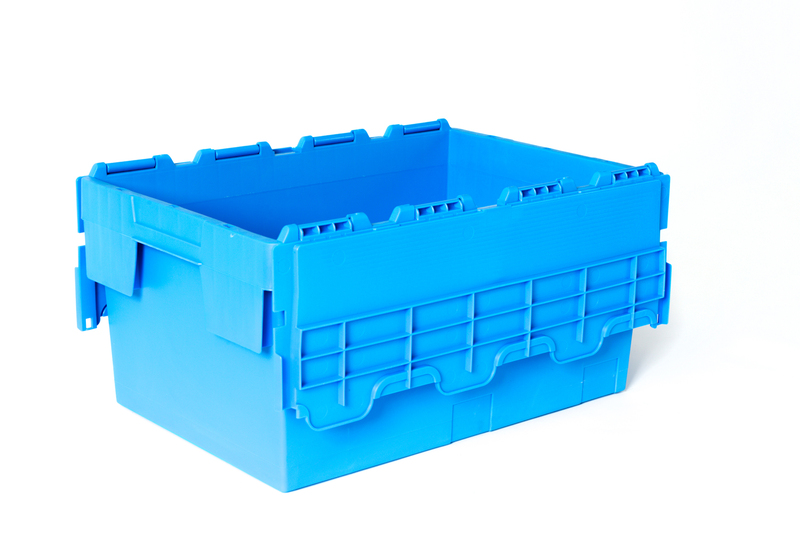 Our plastic dollies provide a manoeuvrable solution to transporting one or multiple containers that may become unwieldy when full. Situated on four swivel castors, the dollies can be moved in any direction and require minimum effort to work. When not used with containers, the dollies can also be stacked together.